The Google Pixel 2 may be a Samsung Galaxy S8 Killer? Can the Google Pixel 2 beat the Samsung Galaxy S8! Really? When the Samsung Galaxy S8 first came out, there was quite a change in the phone market. First off, Samsung Galaxy S8's sales beat even that of the Apple's iPhone. And secondly, the phone was the first Android phone to achieve a higher benchmark score than that of its iOS counterpart. 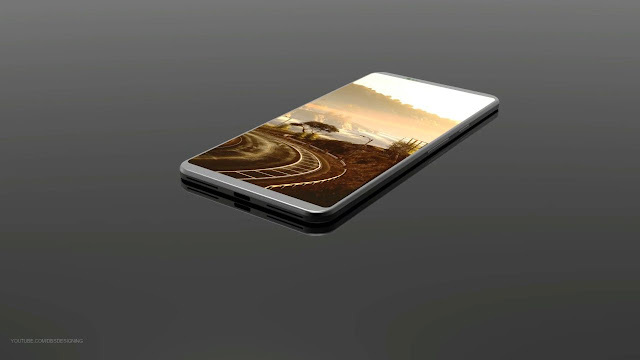 It may be the best phone this year, but there is a concept of the Google Pixel 2 by DBS Concept, which if actualised in the original phone may be a S8 Killer. While there is no official word on the Pixel 2, and all we got are leaks, reports and rumours regarding the Pixel 2, this stuff may certainly be a game changer among phones. Google Pixel 2 Design: How will it look? According to the concept Google ditches the original Pixel design for its successor and has a minimalistic design of metal and glass for the Pixel 2 that has a premium feel to it. Also, this year is being evidence to several phones ditching their bezels like the Samsung Galaxy S8 and Essential. The Pixel 2 according to the concept has taken notes, and lessened down on the bezels present at the top and bottom. The back will be totally made of glass unlike the previous model's glass and aluminium back. Although the fingerprint scanner retains its position at the back of the device, it is a much better location than the Galaxy S8, to say the least! Also as per the concept, the Pixel 2 will have a vertical dual camera at its rear which will have a 12 Megapixel resolution and will boast a 5.7 inch QHD+ (3K) OLED display, 6 GB RAM, 128 GB storage (which is quite surprising as Google pushes you towards online storage). As for the front camera, it will be 7 MP. The Google Logo is what caught my attention to be honest! The logo seems to be backlit, and looks crazy good. 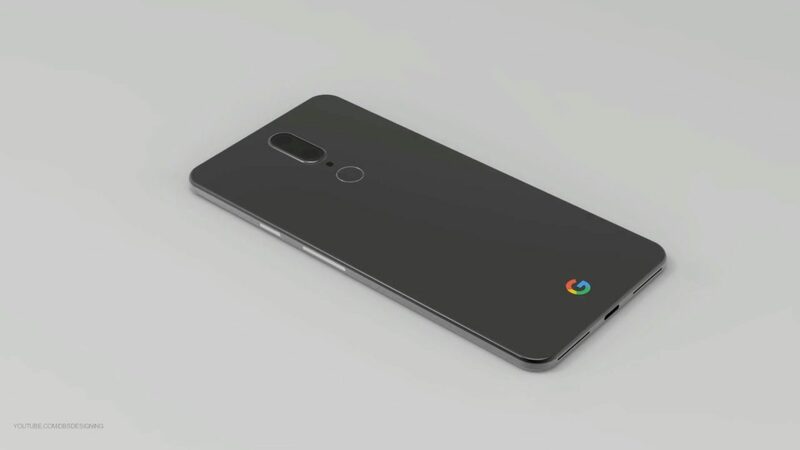 It makes the Google Pixel 2 design climb to real hieghts. The Google Pixel has a meager 2750 mAh battery pack. Thankfully, the concept hopes the Pixel 2 will have a 3800 mAh battery pack. Also another incredible improvement that was shown was that the Pixel 2 had IP68 rating, which means complete dust protection and water resistance till a depth of 1.5 meters for 30 minutes. However, I did not like the fact that the concept showed the Google Pixel 2 to not have headphone jacks. I find that an incredibly important part and parcel of any phone whatsoever. Anyways, what do you think? What according to you is the most important feature that the Pixel 2 should have? Tell me in the comments!